Under the 2014 Farm Bill dairy producers now have the opportunity to participate in the Margin Protection Program for Dairy Producers or MPP-Dairy. According to the United States Department of Agriculture Farm Service Agency’s website, “the Dairy Margin Protection Program replaces MILC and will be effective not later than September 1, 2014, through December 31, 2018.” The margin protection program offers dairy producers: (1) catastrophic coverage, at no cost to the producer, other than an annual $100 administrative fee; and (2) various levels of buy-up coverage. 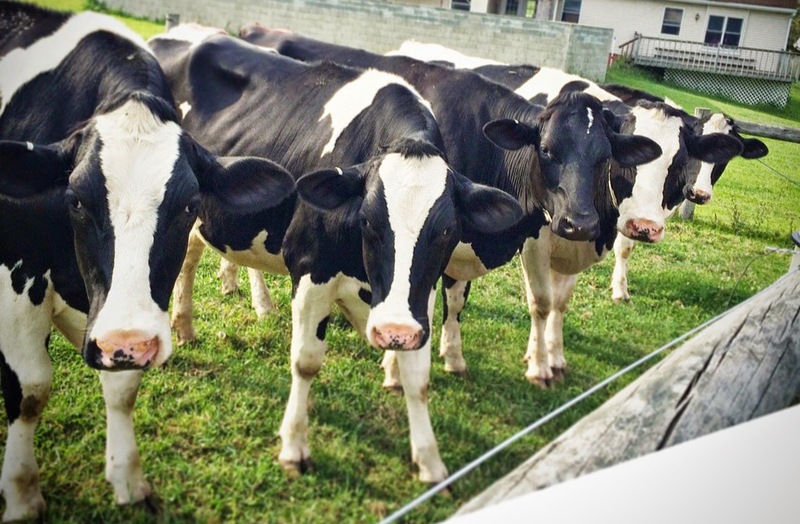 Catastrophic coverage provides payments to participating producers when the national dairy production margin is less than $4.00 per hundredweight (cwt). The national dairy production margin is the difference between the all-milk price and average feed costs. Producers may purchase buy-up coverage that provides payments when margins are between $4.00 and $8.00 per cwt. To participate in buy-up coverage, a producer must pay a premium that varies with the level of protection the producer elects. In addition, the 2014 Act creates the Dairy Product Donation Program. This program is triggered in times of low operating margins for dairy producers, and requires USDA to purchase dairy products for donation to food banks and other feeding programs. The Penn State Dairy Extension Team and the Center for Dairy Excellence are offering information sessions across the state to help producers to answer questions on the program and walk through farm examples and the online decision tools developed by Dairy Markets and Policy members. Producers are encouraged to bring their production histories from their co-op from the years 2011, 2012 and 2013 to help determine MPP-Dairy coverage levels. For program years 2014 and 2015, individuals must sign up between September 2 and November 28, 2014. Now is a great opportunity to learn more about this new program before the deadline approaches. For more information about these Farm Bill Margin Protection Program-Dairy Information Sessions and a location near you contact your local Penn State Extension Office or visit the Dairy Team’s website.